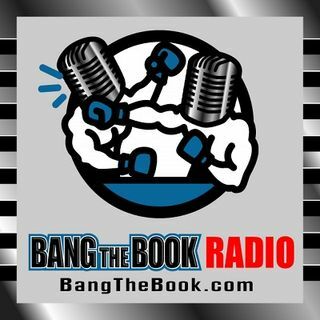 On the Thursday March 7 edition of BangTheBook Radio, host Adam Burke was joined by professional handicapper Brad Powers of BradPowersSports.com for this week’s Powers Picks segment. After working in some college football, as they always do, the guys talked college basketball, including Duke and Zion Williamson and conference tournaments. The Arizona State spring game kicked off the spring cycle for college football and Brad shared his thoughts on how it went and also what types of things he’s ... See More looking to see in advance of the season. The guys then moved into college basketball to touch on Duke and Zion Williamson and what his absence could do to futures odds. They addressed conference tournament betting strategies and also looked at the West Coast Conference Tournament to find some betting angles.